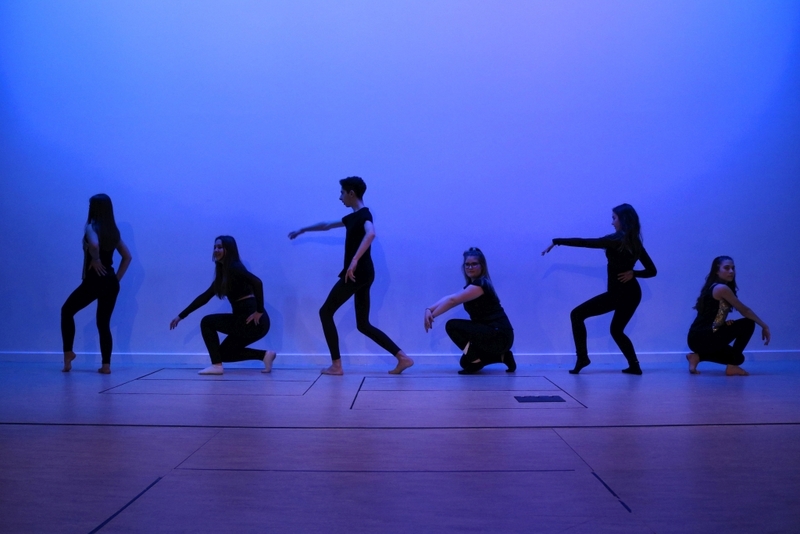 Dance at King John is taught within PE in Years 7 and 8 and then within the options curriculum at GCSE, where contemporary dance and the art of choreography are merged with the study of professional dance works. 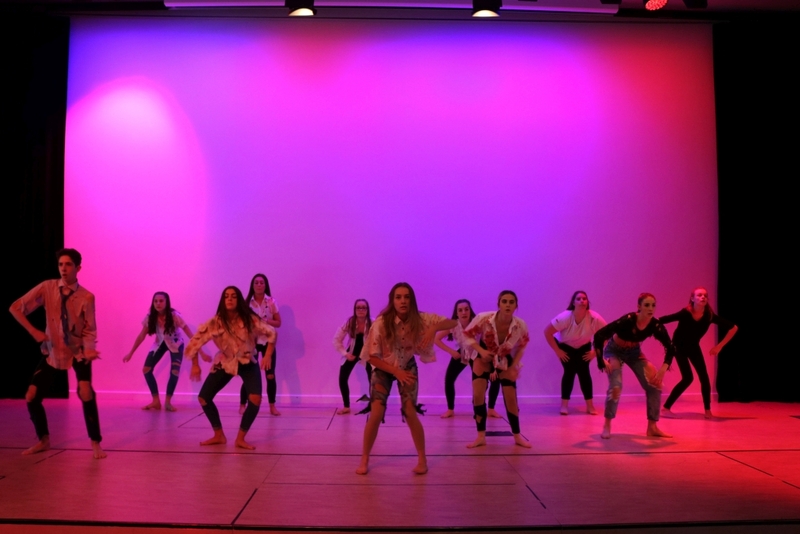 Every week, there are highly popular Year 7 and Year 8 dance clubs, in which students learn commercial dance routines to current chart songs. 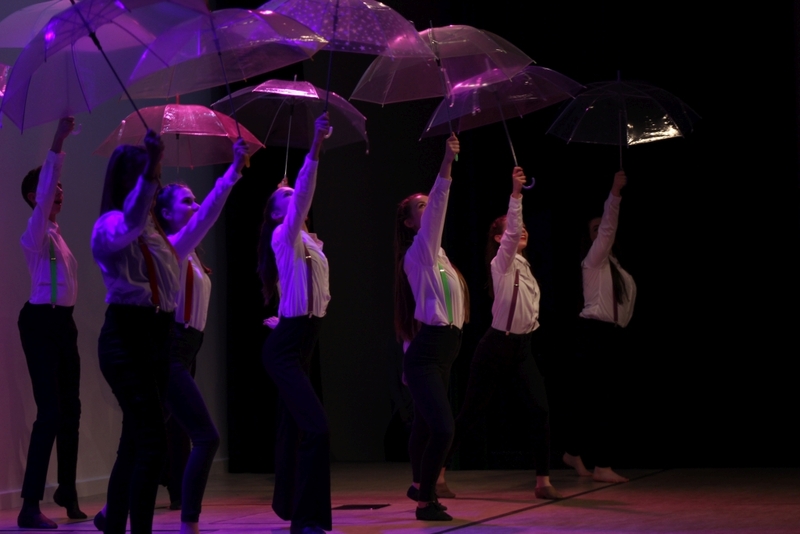 These clubs are open to all students regardless of dance experience. 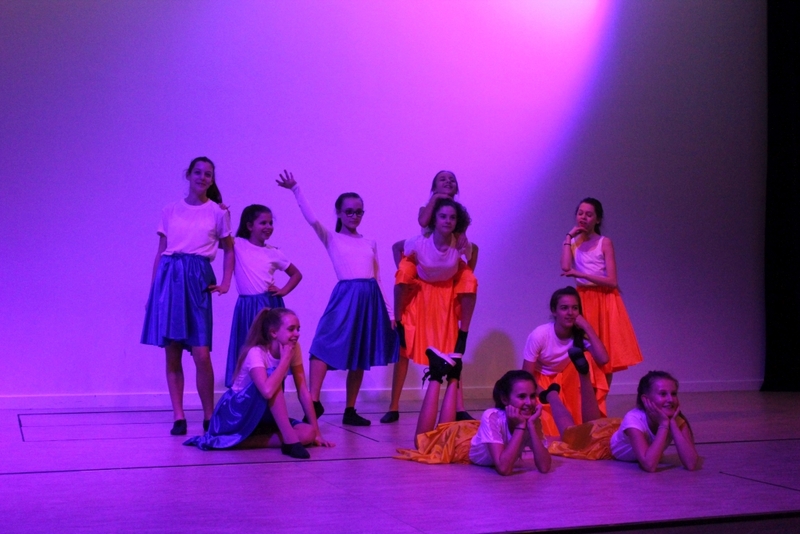 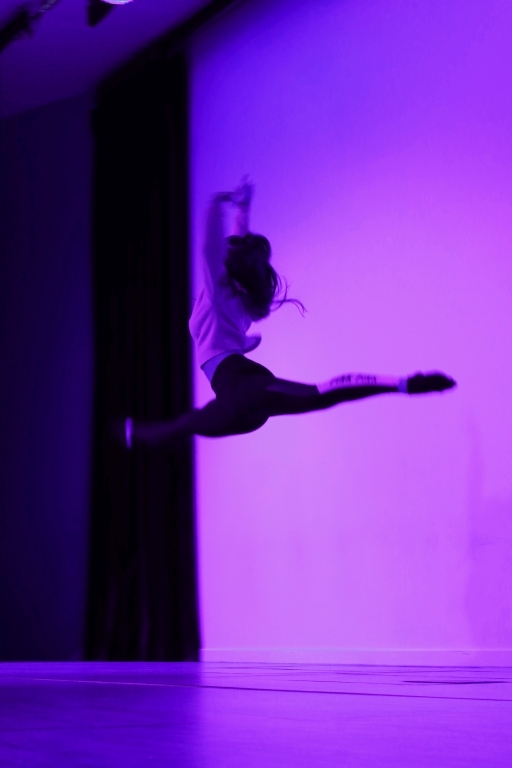 Dance at King John is a great way to build on confidence and make new friends and the annual KJS Dance Show is an opportunity for all King John dancers to perform to an audience, with around 100 students participating each year. 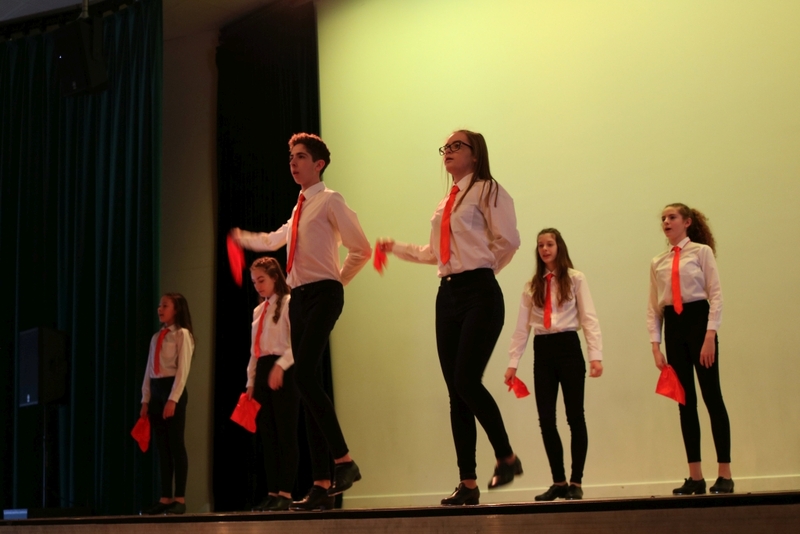 Dancers at King John will regularly perform in assemblies, school shows and celebration evenings.